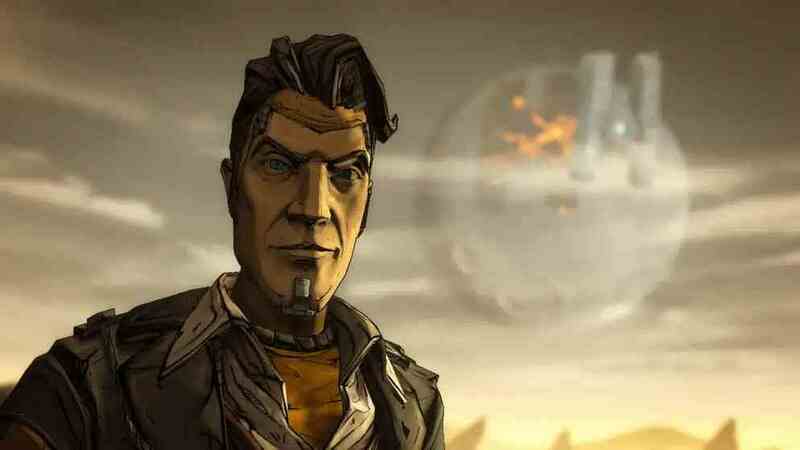 Borderlands 2 playable for the first time in the UK. Borderlands 2 and XCOM: Enemy Unknown will be at Rezzed, Eurogamer's PC and Indie games show. Gearbox FPS Borderlands 2 will be playable for the first time in the UK, while Firaxis strategy game XCOM will see a 15-minute demo narrated by one of the developers. Rezzed takes place on Friday 6th July and Saturday 7th July at the Brighton Centre. Tickets are on sale now at www.rezzed.com, priced £12 for one day or £20 for both. "We're huge fans of Borderlands and XCOM, so the prospect of getting to see both at Rezzed in Brighton is fairly mind-blowing," said Eurogamer operations director Tom Bramwell. "They are both exciting and unusual titles that reflect what we want the show to be about." Also playable at Rezzed: Aliens: Colonial Marines, Introversion's Prison Architect, Croteam's Serious Sam 3 and Xenonauts, with many more set to be announced before July. Expect developer sessions, too, including one from Total War maker The Creative Assembly and Carmageddon Reincarnation developer Stainless Games.